In today’s English Lesson you will understand the difference between‘If’ and ‘Whether’ and how to correctly use them in conditional sentences. Although in informal writing and spoken English the two words are used interchangeably, but its better to understand the difference. Sometimes if and whether are interchangeable, but sometimes using one or the other will change the meaning of your sentence. 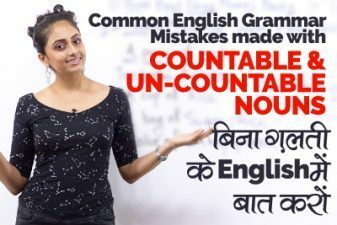 So, watch this complete English speaking lesson in Hindi and clear your confusion. 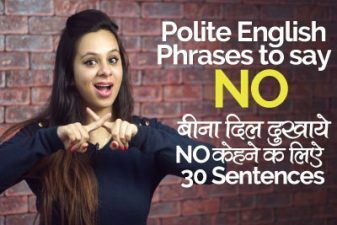 This lesson is explained in Hindi by your English teacher Myra, with a lot of example sentences for better understanding.